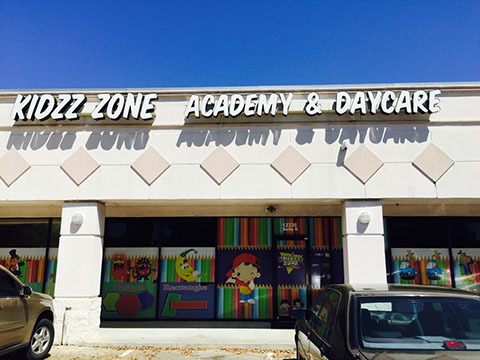 Our infant/toddler program is designed to nurtured children minds. Toddlers designed program, keeping in mind the needs of a growing mind. 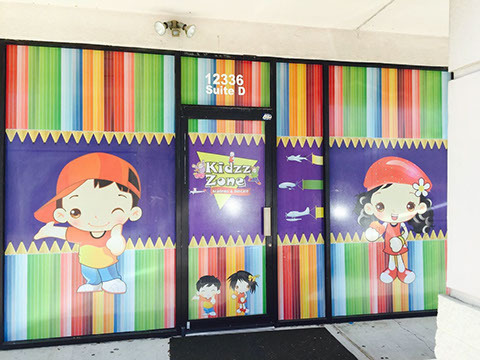 Specific program for pre-school children. Which prepares children for school. Our Schoolers program is designed to stimulate children education. After Schoolers program, keeping the needs of the developing mind. Specific program for school age children. Which designed for before & after school. 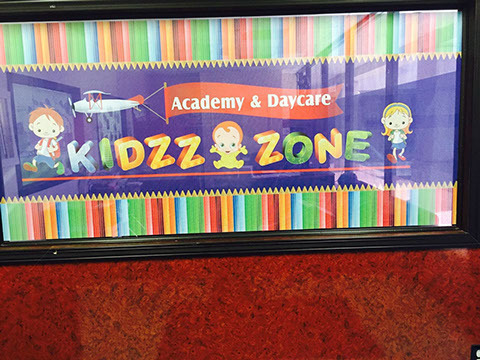 The Kidzz Zone Academy & Day Care provides a warming, nurturing environment for children 6 weeks to 13 years old, where they can practice their emerging skills in all developmental areas. In addition to this active learning framework, we also implement a research based curriculum that encourages children to earn and excel individually. Our teachers get to know each child, gauge their strengths and needs and provide age-appropriate activities. Low student-teacher ratio allows for extra attention and instruction opportunities for each child.